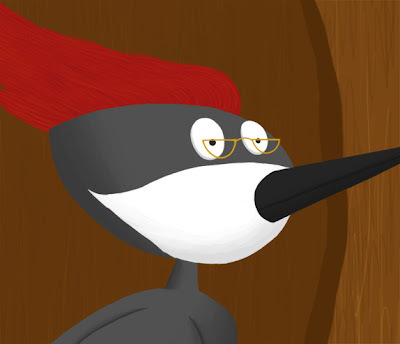 Posted byadmin	 September 25, 2011 September 11, 2012 15 Comments on Children’s book sneak peek! As you might already know, I’ve been illustrating a children’s book which is why I’ve been so insanely busy lately. 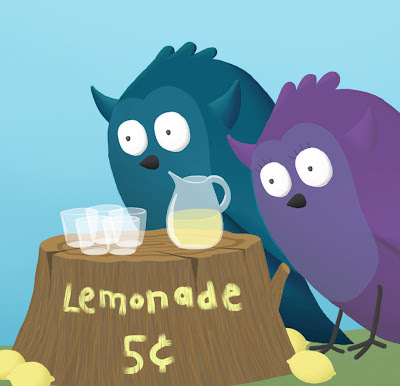 The book is about some owls in an enchanted forest, and it teaches kids about money. I’ve been really pleased with my illustrations lately and wanted to share a sneak peek! I can’t really post the whole pages, but here are some portions of my favorite illustrations that I’ve done. 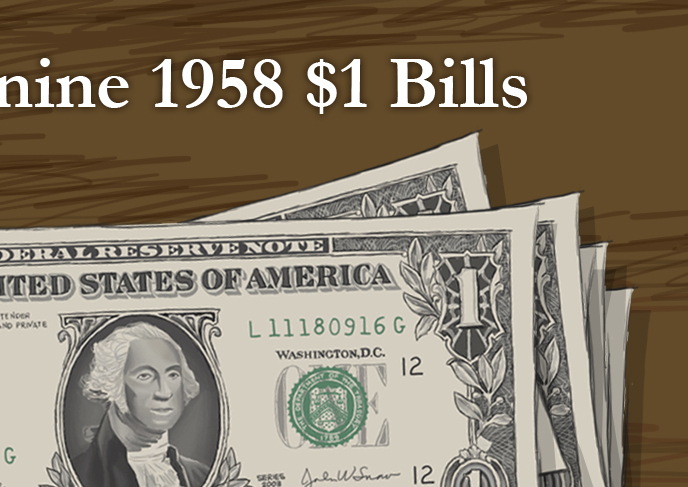 I drew a bunch of different bills and coins – it took me two whole weeks! But I think the end result turned out really awesome. They’re super detailed. While I did this, I discovered that the designs on our money are really beautiful – I had never paid much attention to them before. There’s one part of the book where the little owlets make a lemonade stand. My favorite part was doing the tree trunk! I loved making the little cracks in the trunk and the rings that tell how old the tree is. I also had so much fun doing the lettering. I first drew the letters just as opaque yellow, then I added a layer mask and drew some semi-transparent lines to make it look like the texture of the tree is showing through.